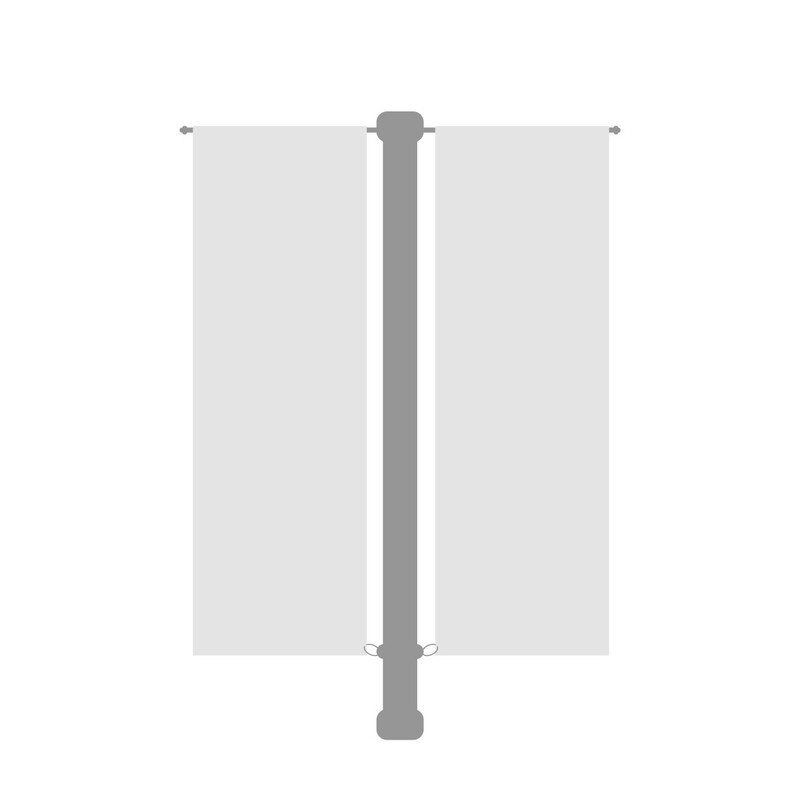 get a quote for street flags from one of our authorised resellers. 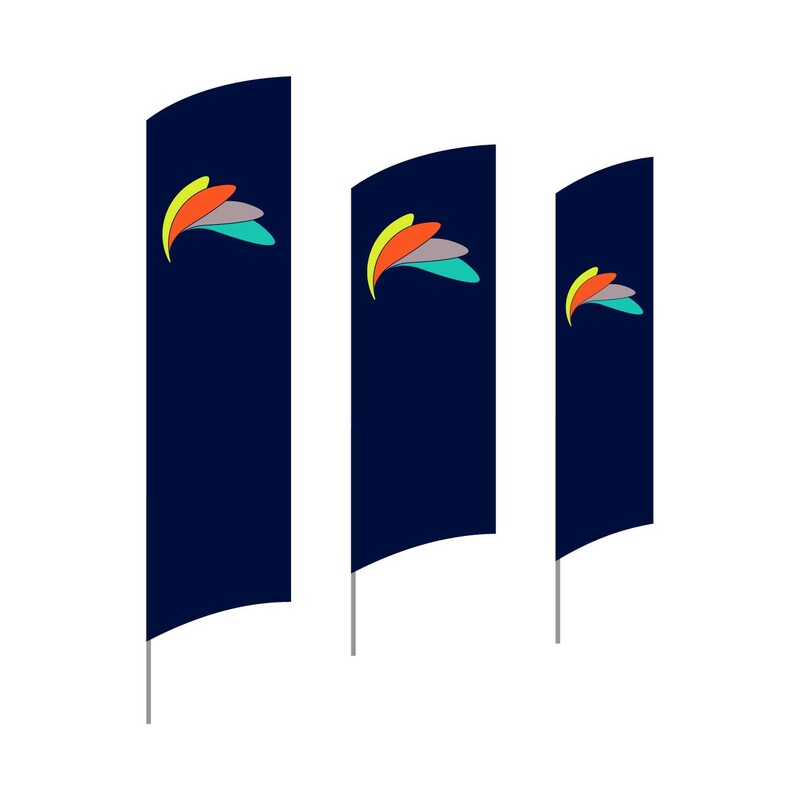 Our flags are manufactured using a process called dye-sublimation that not only offers you the most vibrant colours, but is eco-friendly, washable and being a digital process allows you to produce complex imagery. 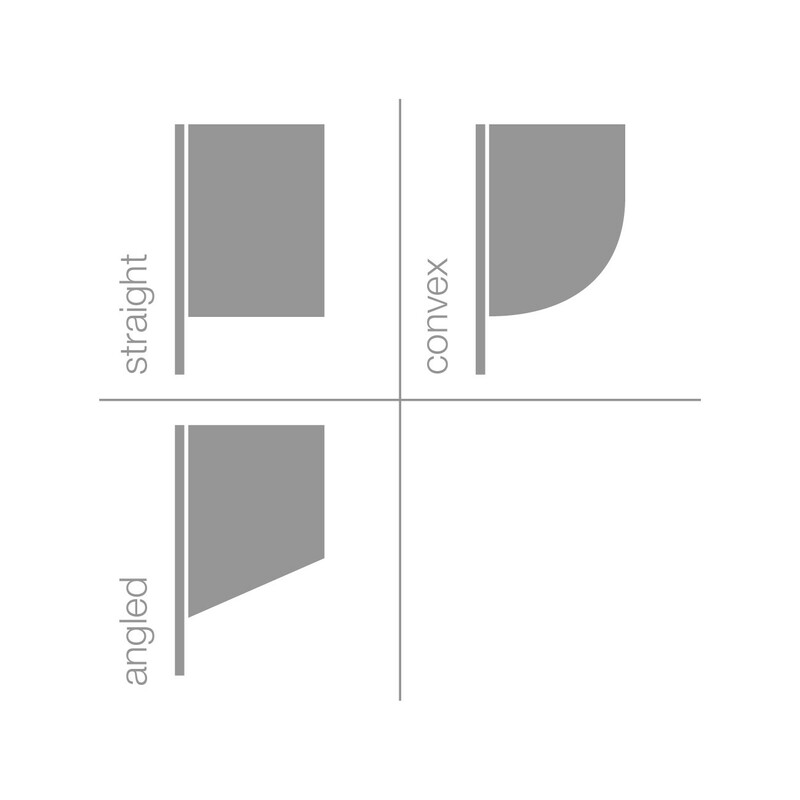 Our range of hardware for street flags is used internationally and as such tested & proven. 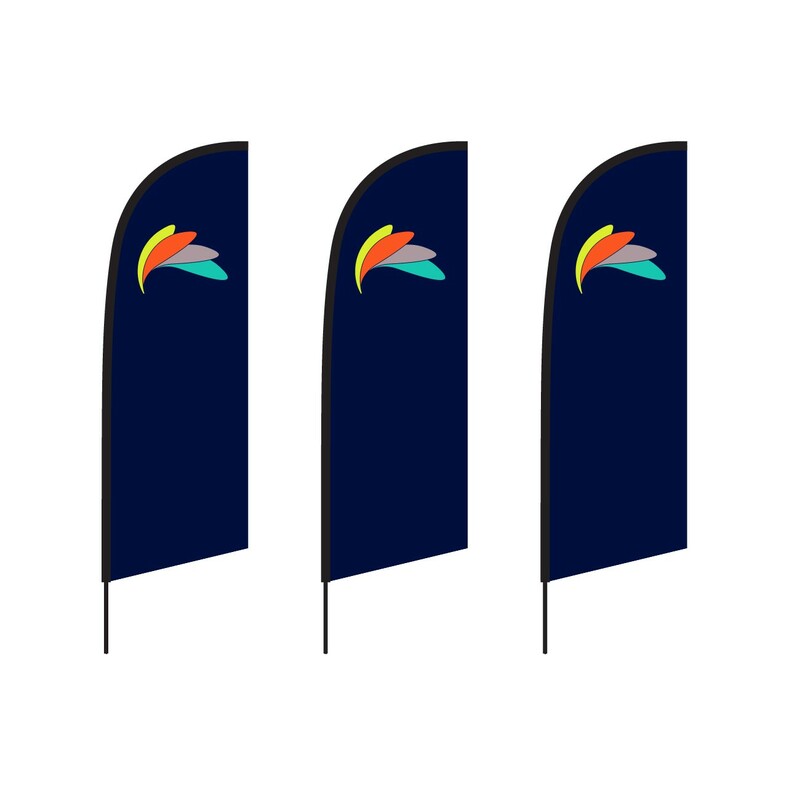 The street flags are used around tertiary institutions, sports complexes, hospitality zones, hotels, golf courses and various council designated public areas. 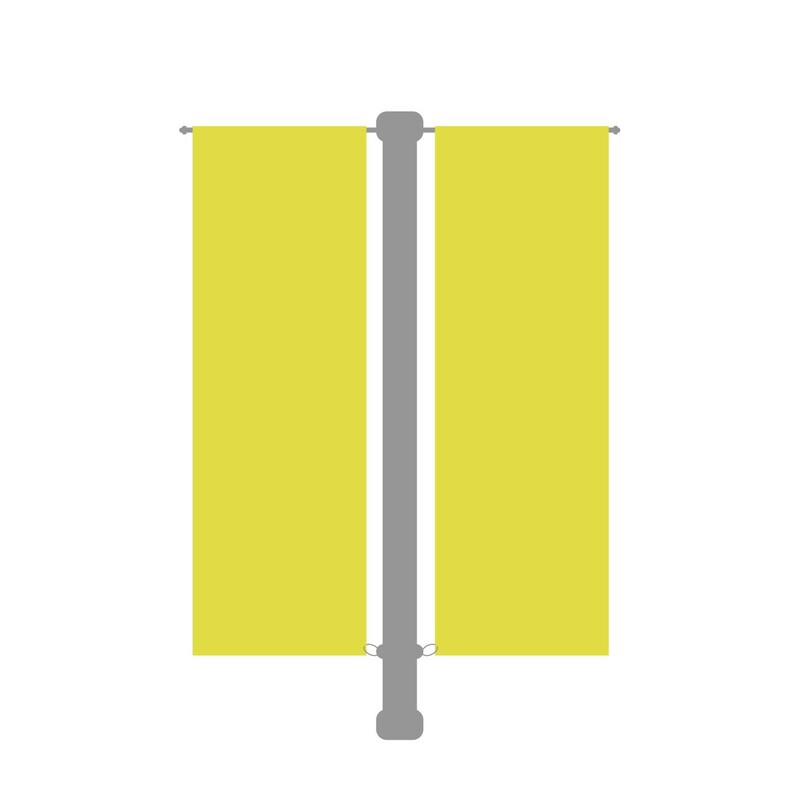 We are able to customise the street flags to suit your application in size, shape and finishing.